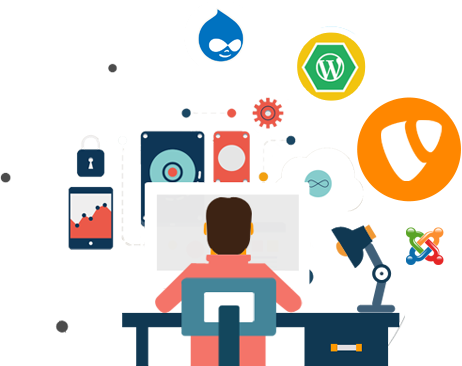 WonderSoft Multimedia Solutions (WMS) offers a multitude of customized open-source, CMS development services. In a short-span of four years, since we stepped our foot in the industry, WMS has been delivering top-notch, scalable and high performing web-applications using several content management systems. The CMS development team at WMS possesses a diversified expertise in working on a number of open-source CMSs which enables us to create complexly integrated and responsive designs which meet your business requirements, perfectly! WMS, owing to its commitment to labour over delivering the best quality to its clients has earned the trust of several well-known companies across the globe. In a word, WonderSoft Multimedia Solutions (WMS) company offers CMS services of unprecedented quality and performance. Finesse is a part-and-parcel of the benefits our clients get while working with us. 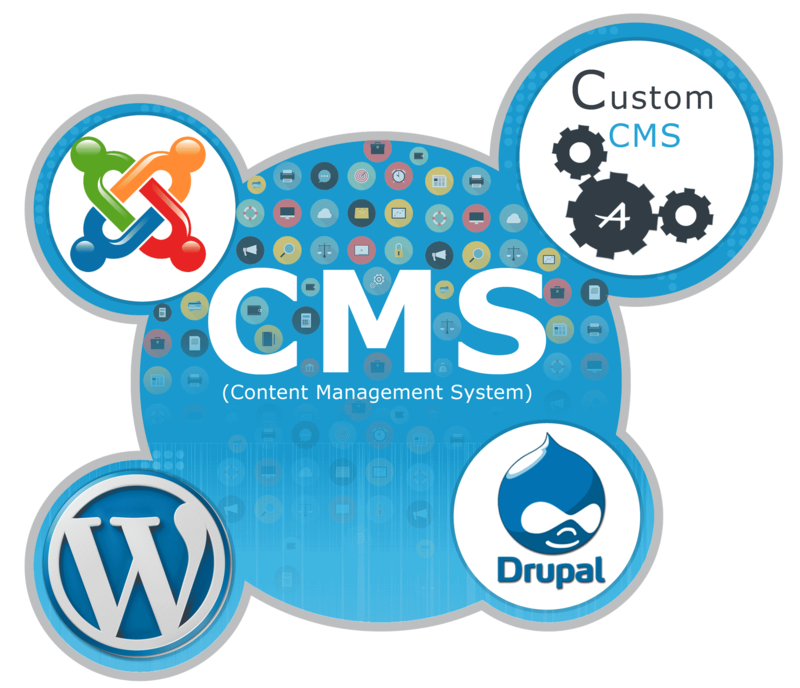 Ready to create CMS Development with WMS?